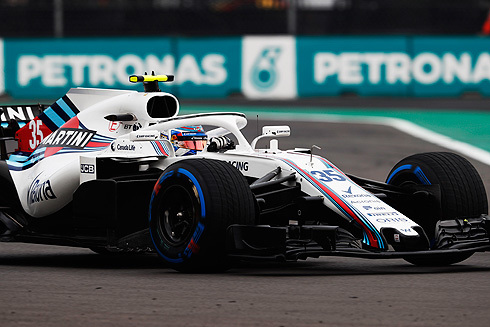 Qualifying for the 2018 Mexican GP would see the Williams Martini team again suffer the worst result possible with both drivers finishing last in the field. 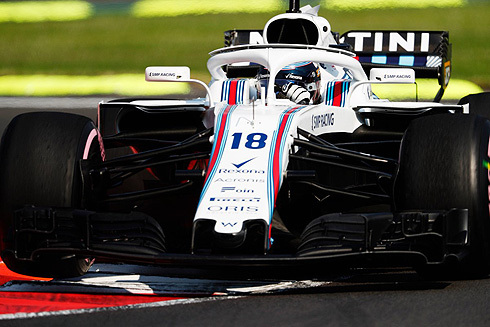 Lance Stroll would finish in 19th while team-mate Sergey Sirotkin was one place behind in 20th. Neither driver was able to get a good lap on their final run on the hypersoft tyre. Sunday's race is again going to be challenging as they start from the rear of the grid. "It was a very difficult session, all the way through the day it was warming up and getting hotter, making it tougher for us. I drove a very bad lap which I take full responsibility for and I am disappointed with that. I couldn’t maximise the performance the car could potentially allow us, so a very disappointing day." "I was on a good lap on my second run and I thought we could improve half a second or something with the track improvement, but I made a mistake in turn seven and had to run wide. Maybe another position was possible, but we had a seven tenths gap. We were quite a bit off the pace and far from being competitive this weekend. Realistically it is going to be challenging in the race, but we will see what we can do." "It was a very disappointing day, as at times during practice we looked like we had the potential to get some good laps and get our cars closer to Q2. Overall it seemed quite a tight grid. 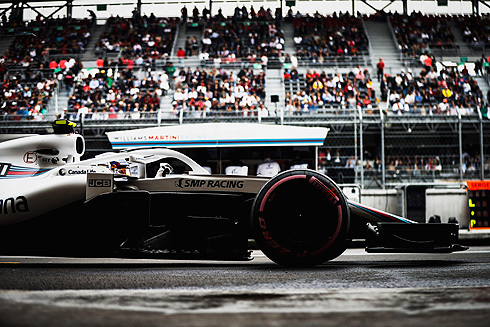 Everything went to plan in Q1, but unfortunately, neither driver secured a good lap on their final run, so it will be a difficult race tomorrow."